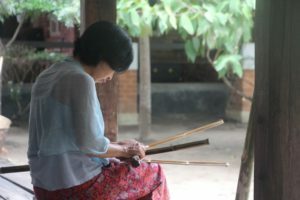 We experienced the “artist in residence” in Yangon for 4 days from April 27th. 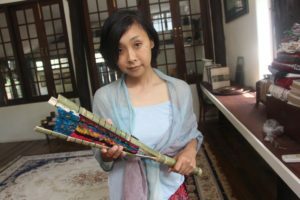 Together with Japanese textile artist, Ms. Wakana Fukuda, we spent our time to create some artworks. 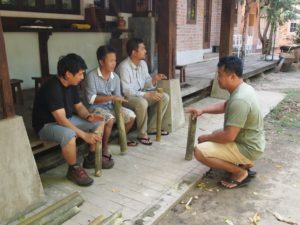 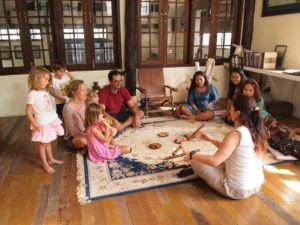 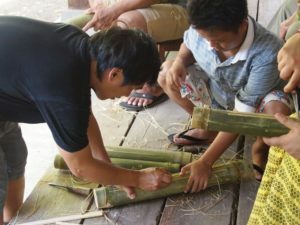 During the stay, we also organized Bamboo Musical Instrument making and playing workshop for a day. 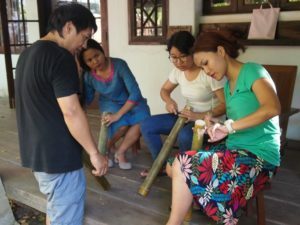 EDAYA is also accepting the request for the work shop. 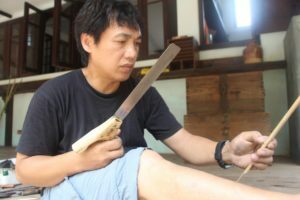 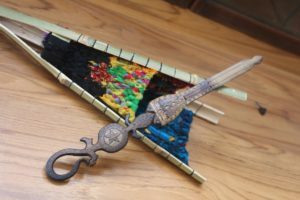 The workshop about bamboo×art/design can be viewed at the link below.